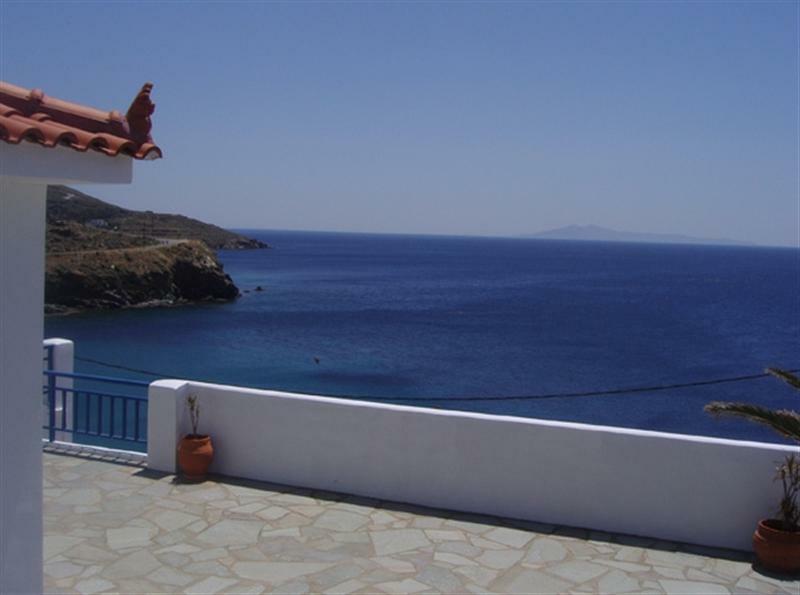 We welcome you to one of the most beautiful island summer resorts, surrounded by endless greenery with an excellent climate, clean sandy beaches and small bays of great beauty, like Stivari. 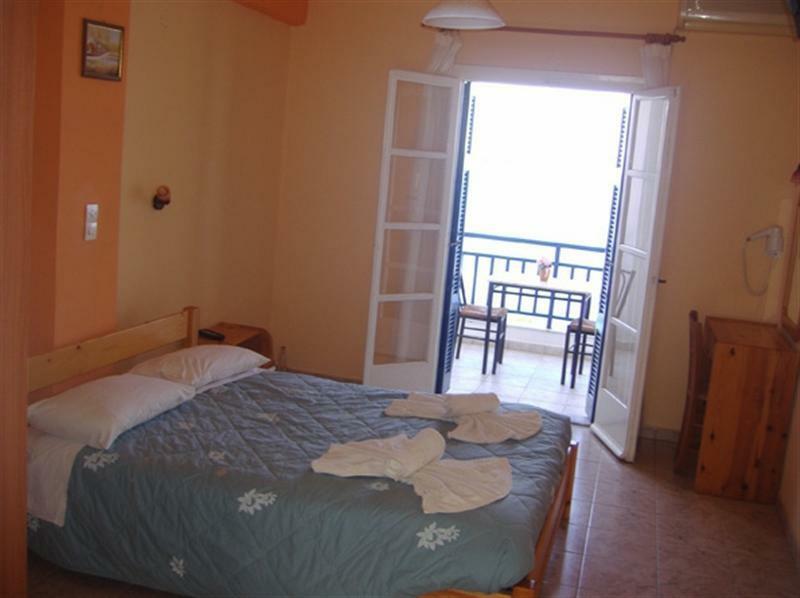 Situated above the beautiful creek of Stivari in Batsi and only 200 metres from the central square, you will find our group of apartments. 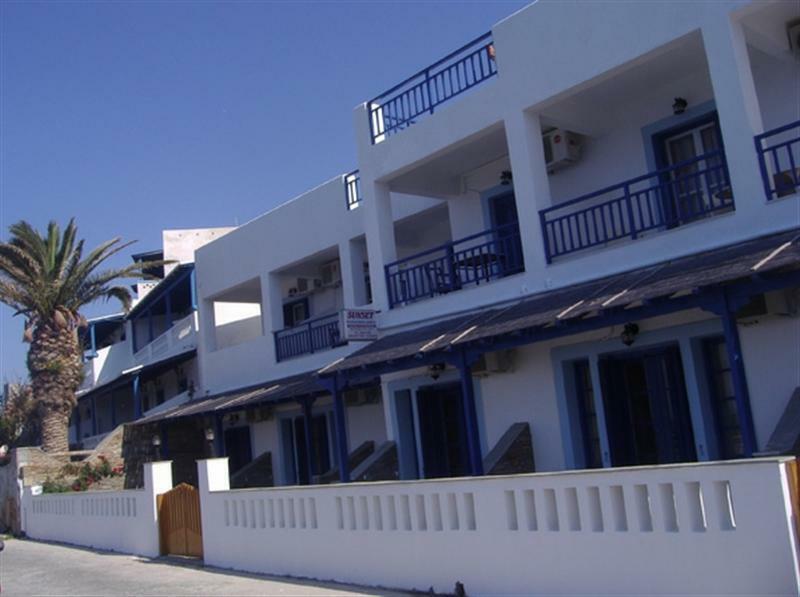 Our accommodation is completely equipped with all comforts and is fully air-conditioned, with private kitchen facilities, a spacious bathroom and television. 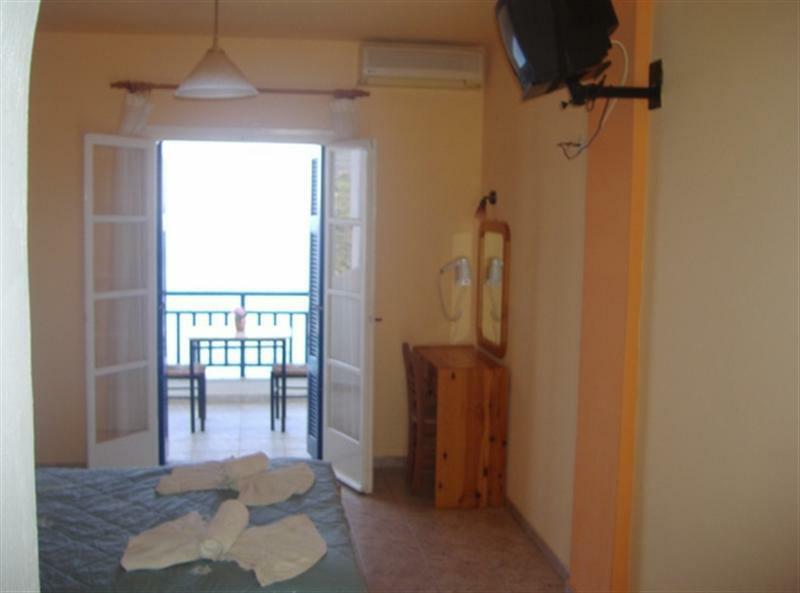 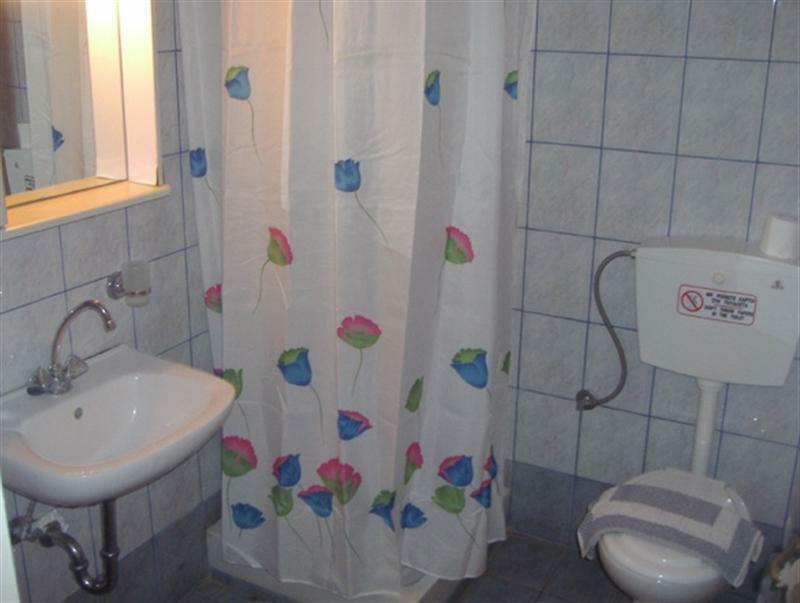 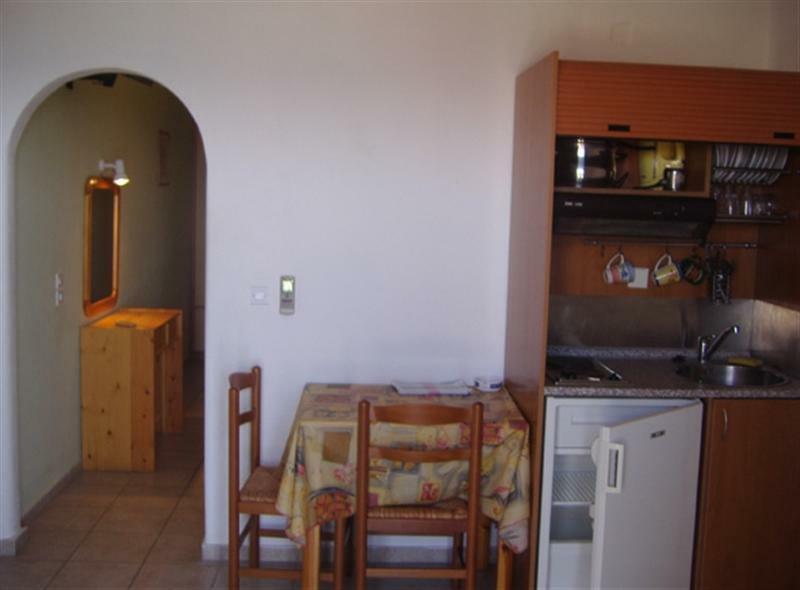 The apartments have separate rooms, they are two rooms or open plan, ideal for young people or family holidays, as well as for people with special needs. 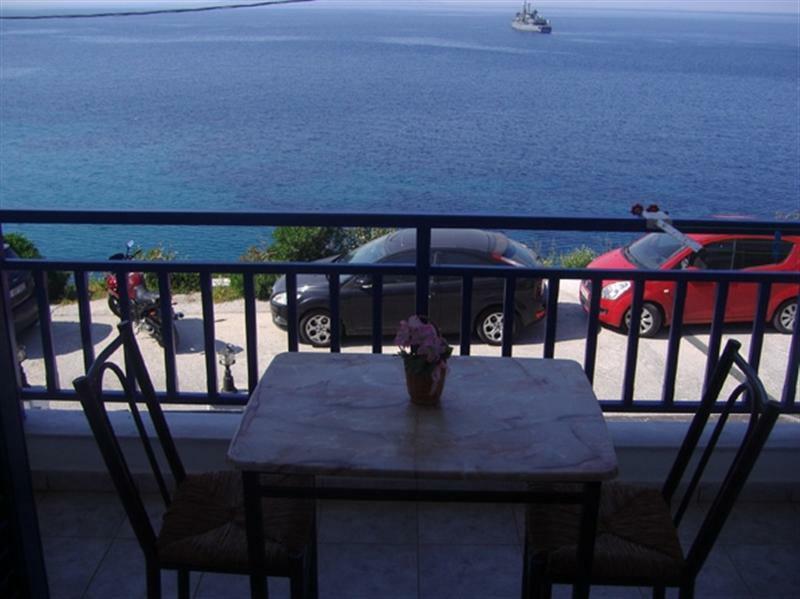 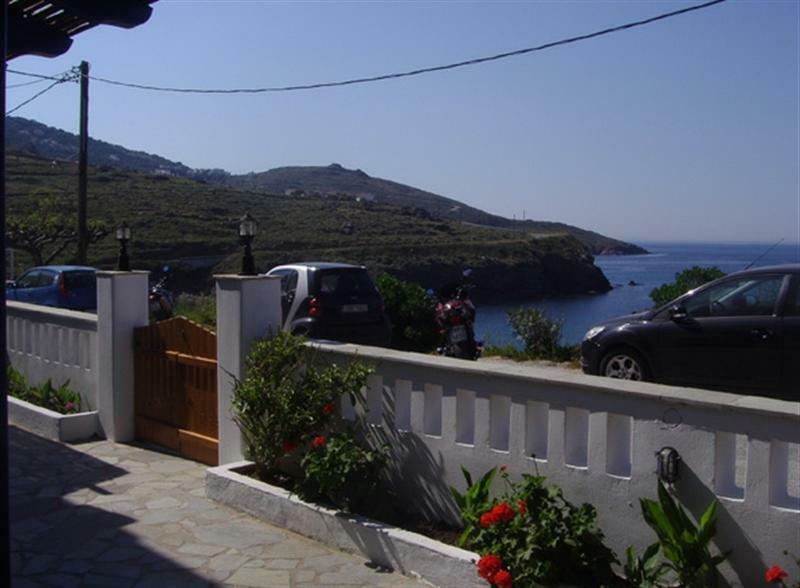 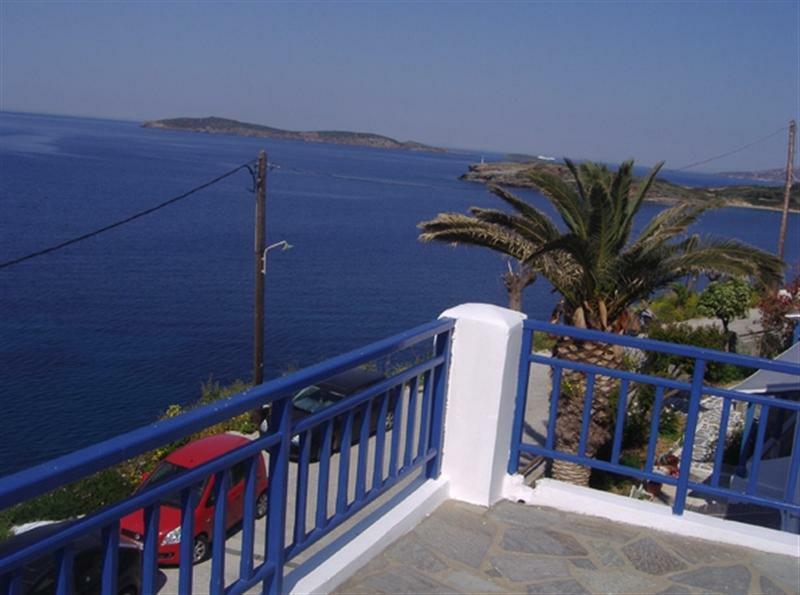 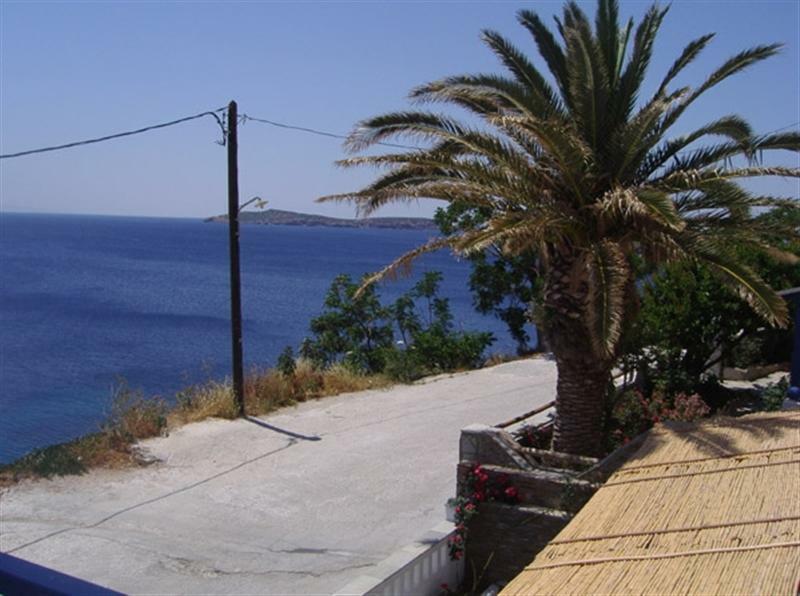 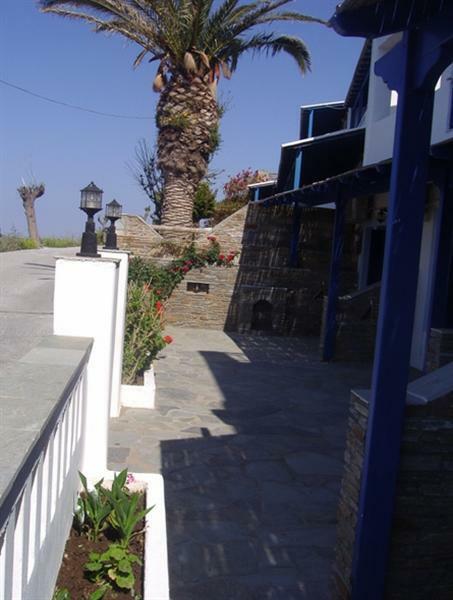 We offer 11 studios and one two-room apartment providing comfortable accommodation and view of the blue Aegean Sea. 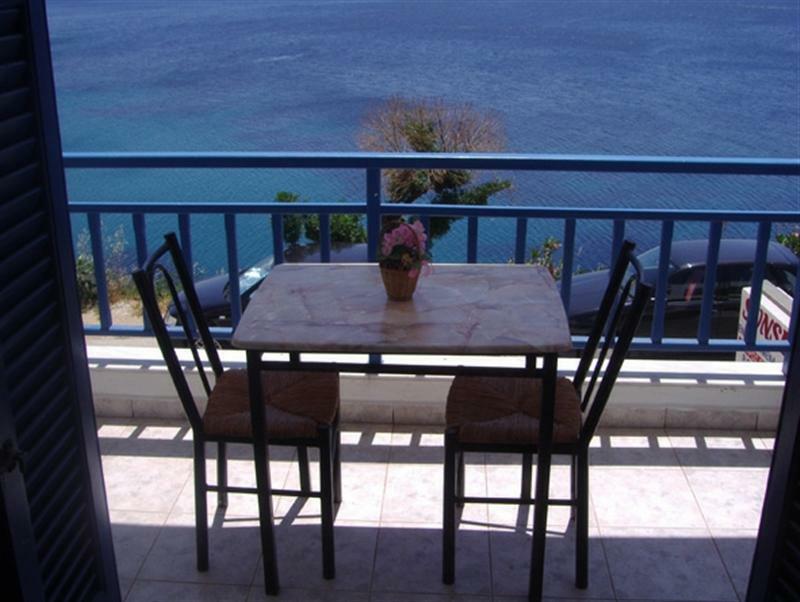 Our apartments are available all year round. 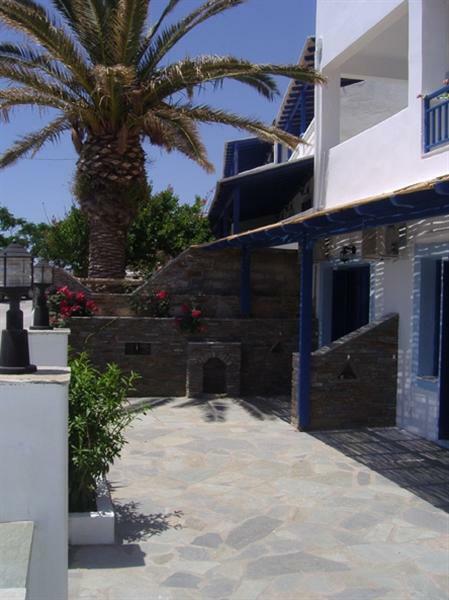 Special offer: for your information, a discount of 15% is given during the period from 30/09 – 01/06.